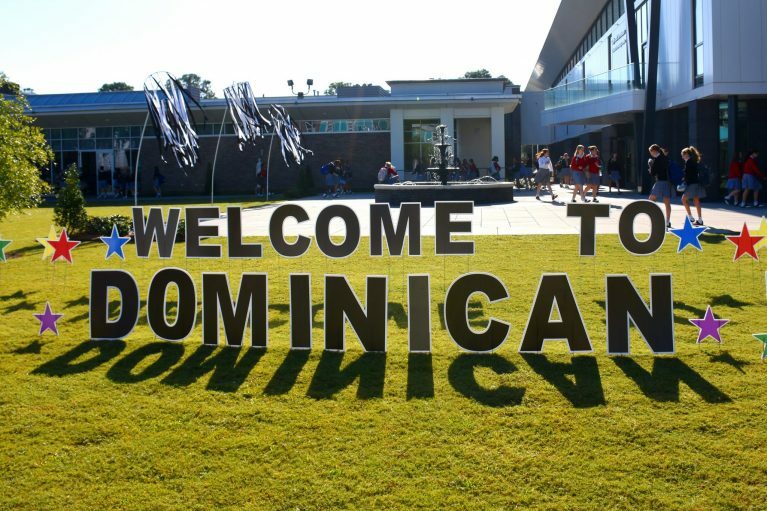 Collaborating with Dominican students and faculty, Domini-Scientists will perform experiments that include creating a Star Finder, flying a UFO, building a luminary, and constructing a Lunar Lander. 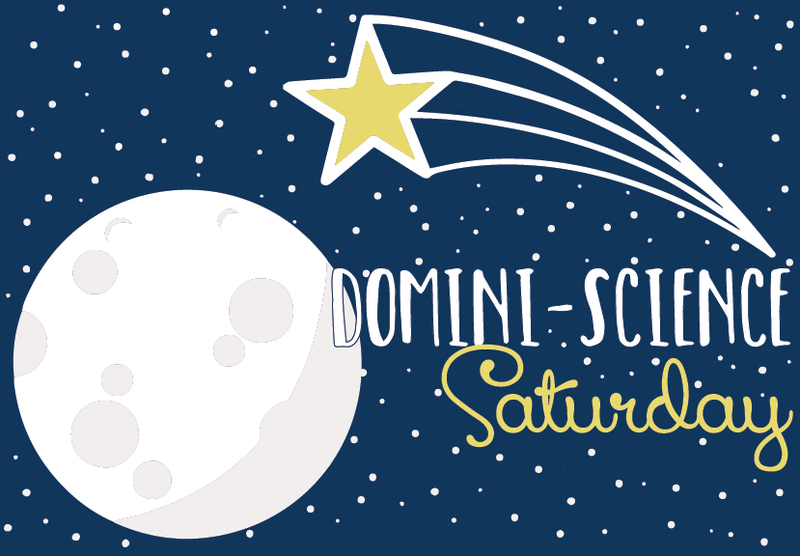 Get ready for some true Domini-Science FUN! 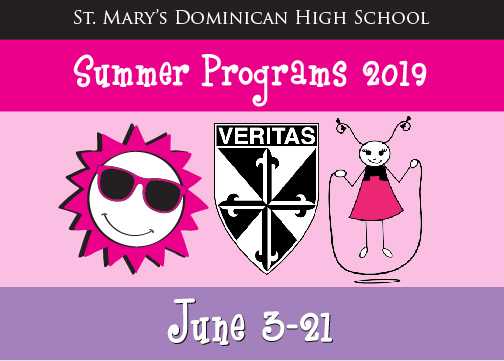 The registration fee is $15 (pizza and t-shirt included).